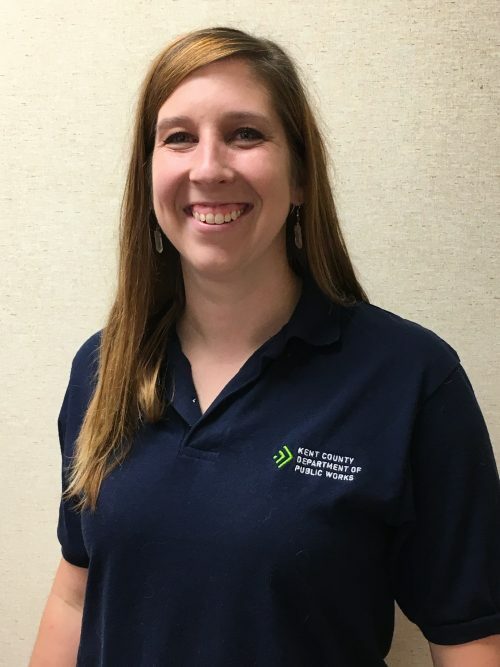 The Kent County Department of Public Works (DPW) announced enhancements to department educational programs with the hire of Katelyn Nettler as a new resource recovery specialist. Lauren Westerman, also a resource recovery specialist, recently earned her environmental educator certification from the Michigan Alliance for Environmental and Outdoor Education (MAEOE). Nettler comes to the DPW from the Blandford Nature Center where she was a volunteer and outreach manager. She will support Westerman with outreach and education through developing audio and visual content for the DPW’s website, social media and other platforms. Nettler’s role will be essential in giving the community a look at the county’s trash and recycling process and teaching people how to safely dispose of chemicals and other hazardous materials. Lauren Westerman, Kent County Resource Recovery Specialist, received her environmental educator certification from the Michigan Alliance for Environmental and Outdoor Education. Westerman completed her environmental certification in November. MAEOE offers an Environmental Educator Certification that is recognized by the North American Association for Environmental Education (NAAEE), a leading professional organization in environmental education. According to MAEOE, environmental literacy can be defined as understanding how to make decisions that minimize environmental impact. Westerman will use her certification to grow Kent County DPW’s recycling and waste management education programs. Westerman has been with the Kent DPW for 3 years. 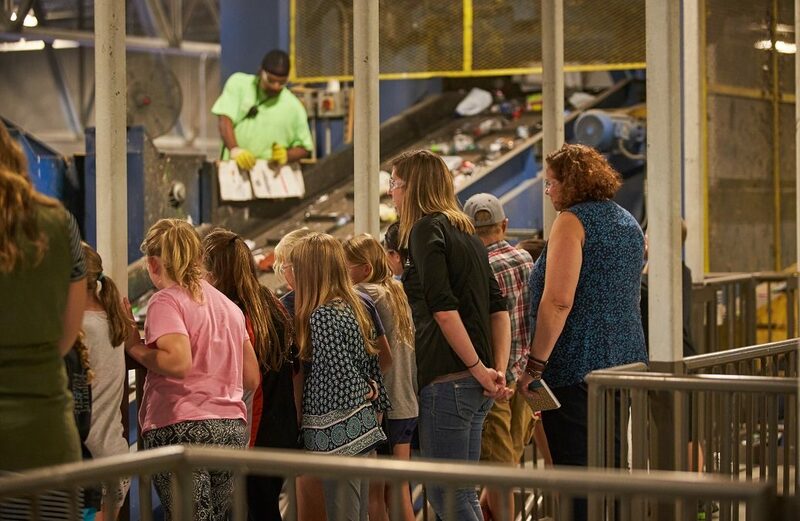 In her role, she leads tours through the Recycling Center and Landfill, visits schools for various education programs, and interacts with the public throughout the year. She earned her Master of Environmental Science from Taylor University in Indiana. Learn more about some of the fun activities and programs Kent County’s Resource Recovery Specialists offer!